Kathleen McBroom is the School Library Media Practicum Coordinator for the School of Information Sciences. Her previous positions include public (Lansing; Birmingham Baldwin), academic (University of Michigan Natural Sciences; Lawrence Technological University), and school libraries (Fordson High School, Dearborn). She has also acted as a visiting professor for the University of Michigan School of Library and Information Sciences. 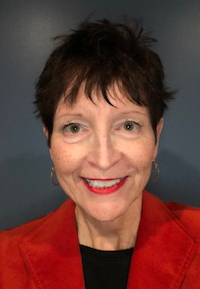 A past president of MAME (the Michigan Association for Media in Education), Kathleen is a regular contributor to professional journals, including School Library Connection and the American Library Association’s Booklist and BookLinks.